Debate: Prohibit genetically engineered babies? Yes or No. Happy International Women’s Day!! How will you celebrate? 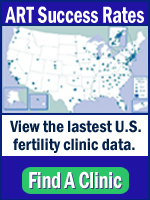 Will the Affordable Care Act make infertility care affordable?